Keep your cool air flowing seamlessly with air conditioning service from ComfortMaster. There are lots of intricate parts to an AC unit, but as long as they are maintained, those inconvenient and more expensive breakdowns will be rare. Unsafe electrical connections, frayed belts and dirty parts are examples of problems that can be fixed with a simple AC tune up. 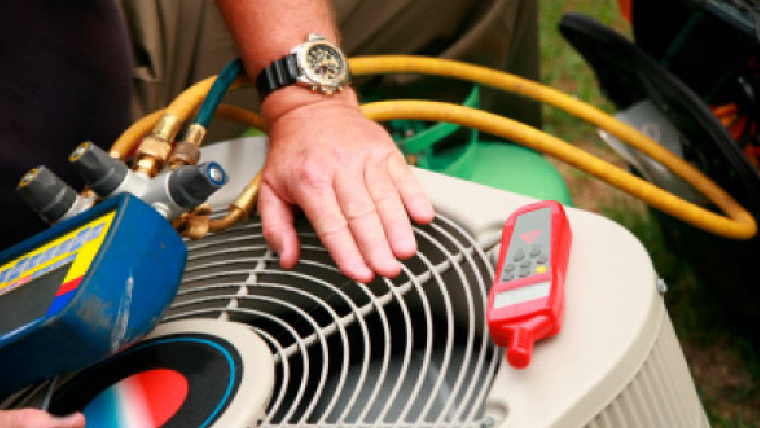 If routine maintenance checks are not performed for your AC, then that easy tune-up you needed could become a huge repair job—or even a total system replacement. To avoid stressful breakdowns and repairs (and frantic calls for emergency service), ComfortMaster offers a maintenance club that enables homeowners to get an annual tune-up as well as 50% off repair fees. There are many other perks as well, so check out our HVAC Maintenance to learn more benefits of both options. ComfortMaster is your licensed and insured Hudson Valley, NY heating and cooling company, serving the area’s comfort needs since 1997. Call us at 845-265-6500 for a maintenance plan that keeps your AC a reliable aspect of your family’s well being.